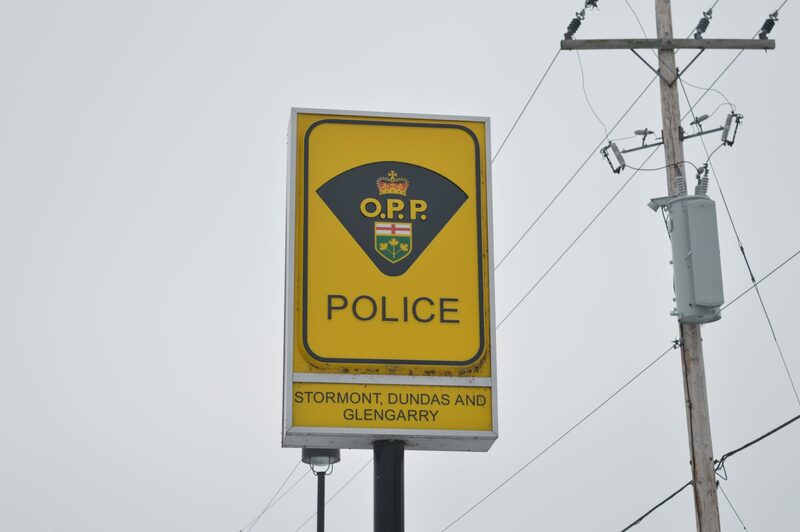 NORTH DUNDAS, Ontario – On Jan. 31, 2019, Stormont Dundas & Glengarry Ontario Provincial Police officers concluded an investigation into a domestic situation in North Dundas Township. 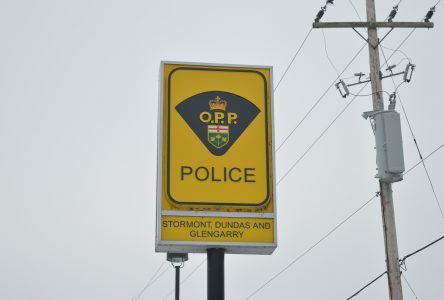 Investigation revealed that an adult male had damaged property, assaulted, sexually assaulted, threatened and forcibly confined his ex-wife in the recent past. 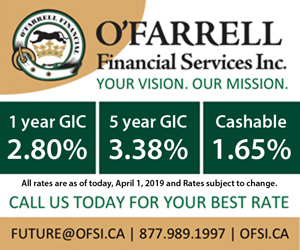 He was held in custody (bail) and is scheduled to appear at the Ontario Court of Justice in Cornwall court on Feb. 1, 2019.